Ol Malo is the birthplace of the Samburu Trust. Through the drought of 2000, guests and friends of the OL MALO Ranch in Laikipia supported the Trust’s first Beads for Food program. To this day OL MALO is central to the Trust’s projects, home to a nomad school and is still strongly supported by the generous donations of the guests to this unique and special destination in the heart of Samburuland. 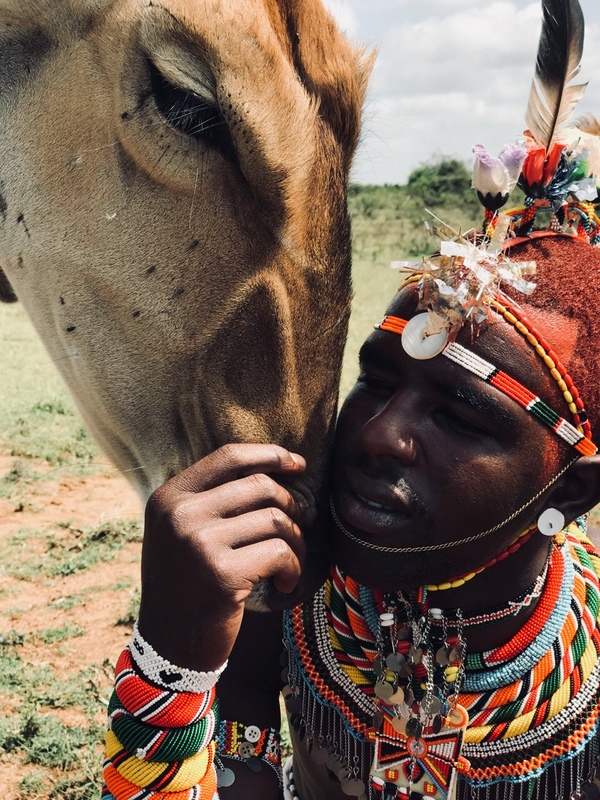 This is a rare opportunity to meet the Samburu people, a unique chance for them to share their incredible way of life with you. The Samburu Trust began at OL MALO with a handful of women and children. It now covers over 1 million acres of Samburuland, with groundbreaking nomad schools, water reservoirs and wildlife conservation.